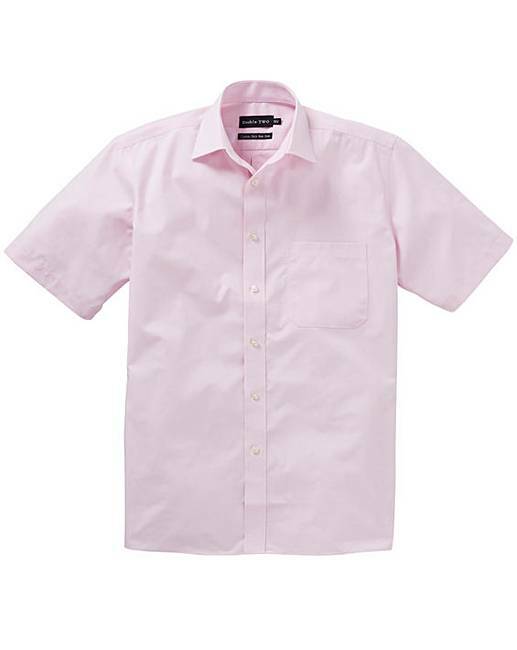 This pink short-sleeved button-down Oxford shirt is skilfully crafted from a cotton rich cloth. 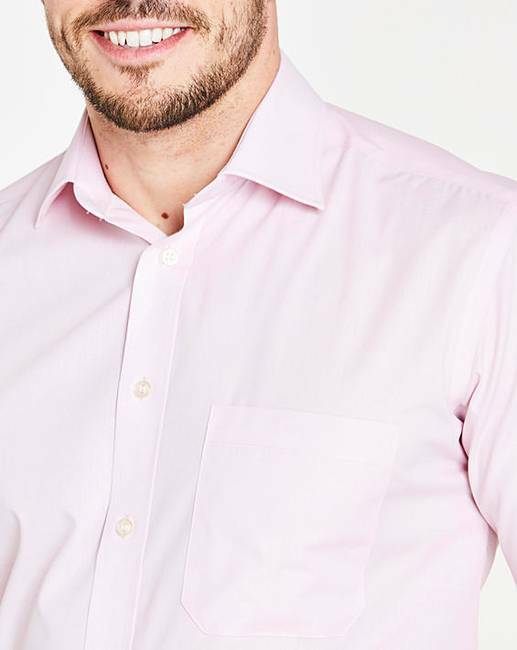 Created with Double Two’s incredible non-iron technology, this smart casual shirt will ensure you always look your best. 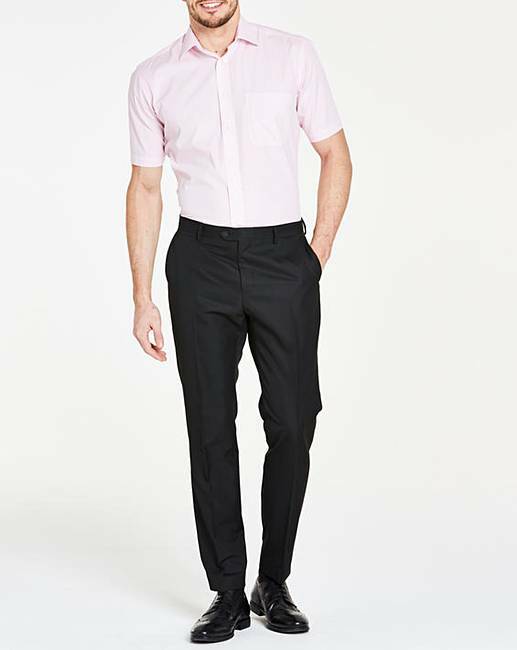 This wardrobe essential is completed with button-down collar and twin back pleats.